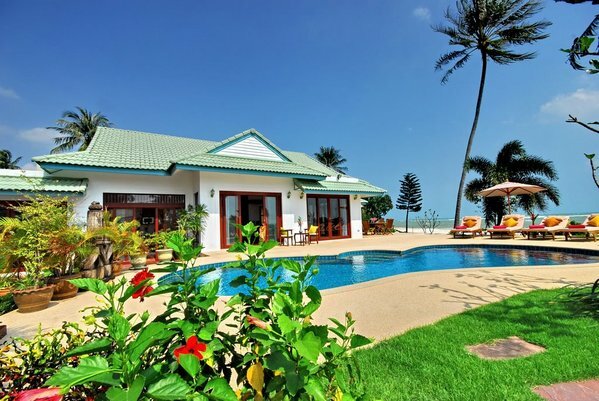 Please see our selection of Vacation Rentals in Koh Samui better know to locals as Samu. Koh Samui is a small island off the east coast of Kra Isthmus in Thailand Asia, and has a population of around 50 000. Over the years it has become very popular with tourist due to its rich natural recourses sandy white beaches and coral reefs. 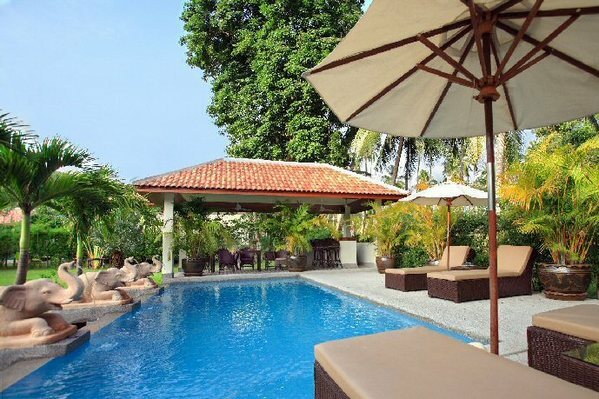 Attracting scuba divers from around the world.